As Told by Mike Kimble: The 09 car was driven by Robert Hamke. 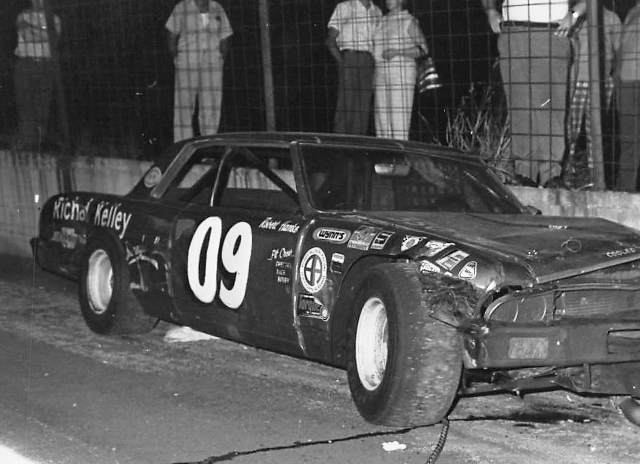 This car was a Donnie Allison car. Mr Hamke is now one of the big Late Model chassis builbers.